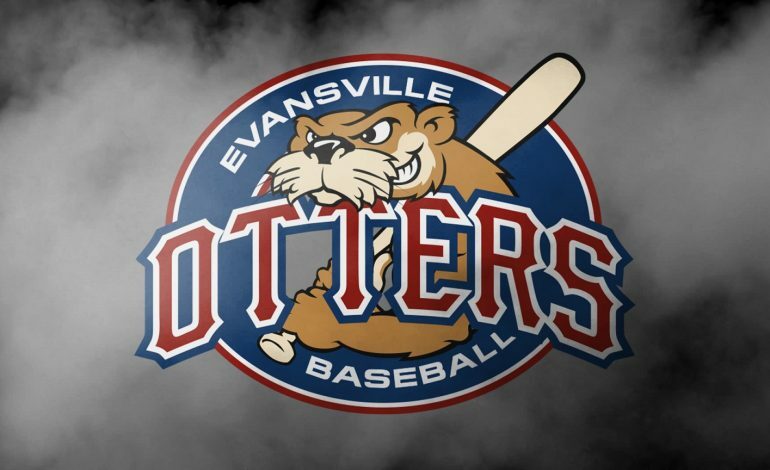 The Evansville Otters clinched a spot in the 2018 Frontier League postseason Saturday, but had a chance to win the West Division Sunday. However, the River City Rascals closed out the regular season with a 9-0 win over the Florence Freedom to push the Otters into the Wild Card. That means the Otters start the postseason at home against the Washington Wild Things Tuesday. Postseason tickets are available by calling (812) 435-8686 or visiting the Bosse Field box office.